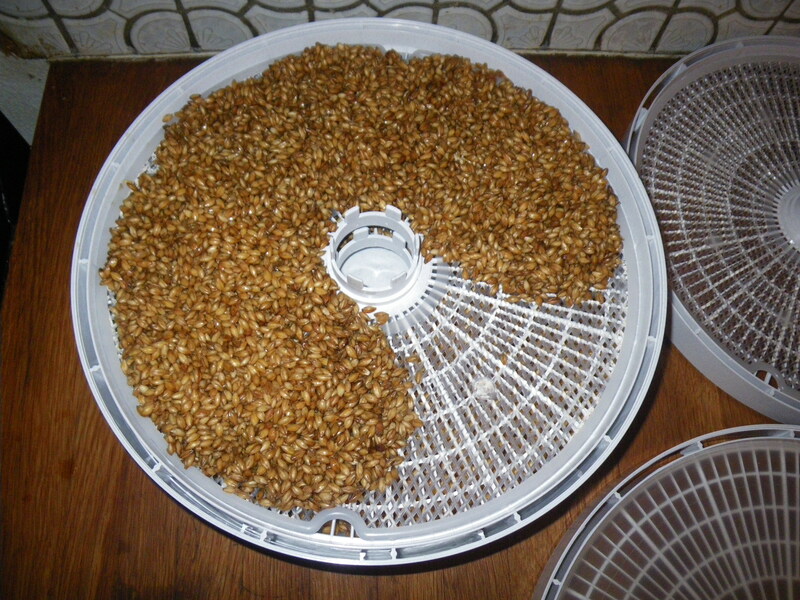 Today I discuss making crystal malt at home. 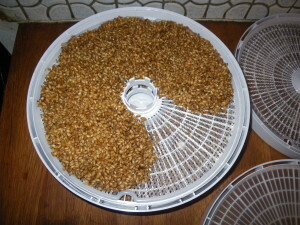 I talk about the information I wrote about in the post about Making Crystal Malt at Home. Next Next post: Ring in the New Year with a New Beer!